If all you know of Hong Kong is the skyscrapers of Hong Kong Island and the night markets of Kowloon, it might seem difficult to think of the SAR as an outdoors destination. 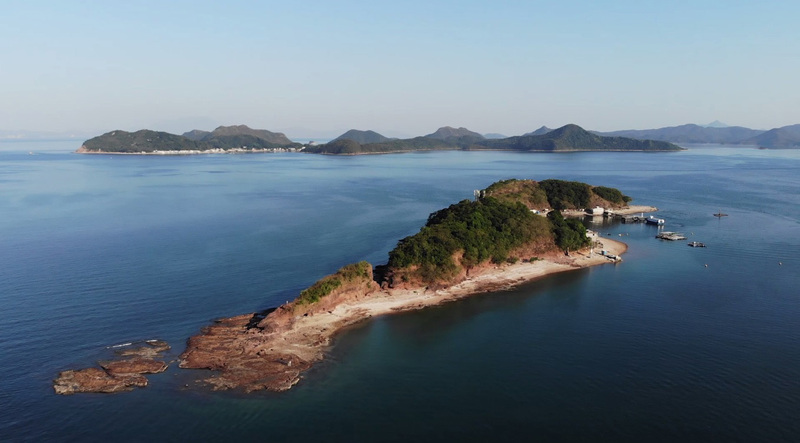 However, the blue-green waters of Victoria Harbour aren’t the only place in Hong Kong to see Mother Nature’s splendor, as world-famous Hong Kong singer and actor Eason Chan recently discovered. Watch Discover Hong Kong’s all-new video “Sound of the Great Outdoors,” which shows Eason exploring otherworldly, hiking dramatic peaks and even watching birds! Or, continue reading to learn about these amazing outdoor activities Hong Kong, and several others you might not have ever imagined. Hong Kong’s city center is a case study in the diversity and complexity of human life, but you can also learn about geology within the confines of the SAR. 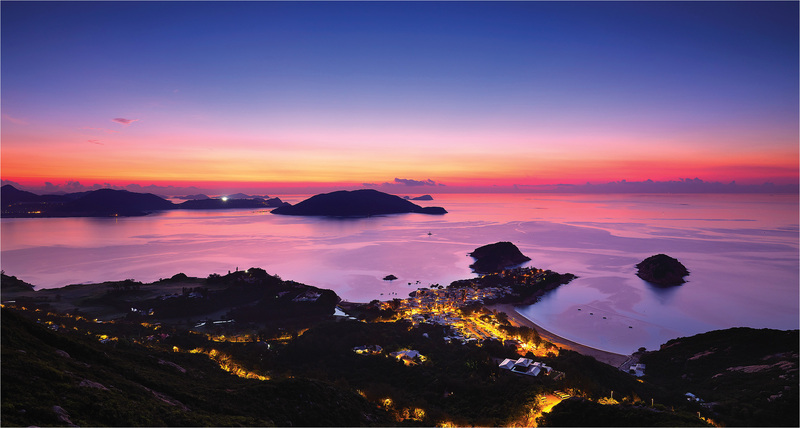 Head to the New Territories’ Hong Kong UNESCO Global Geopark, where popular sites like Ap Chau and Hung Shek Mun of the so-called “Double Haven” scenic area tell the tale of time. For example, the dramatic bays and jagged cliffs that extend out into the sea date back to between 6,000-8,000 years ago, when sea levels rose far above where they are now. Think the only “birds” you can spot in Hong Kong are Cathay Pacific aircraft taking off and landing? Think again! 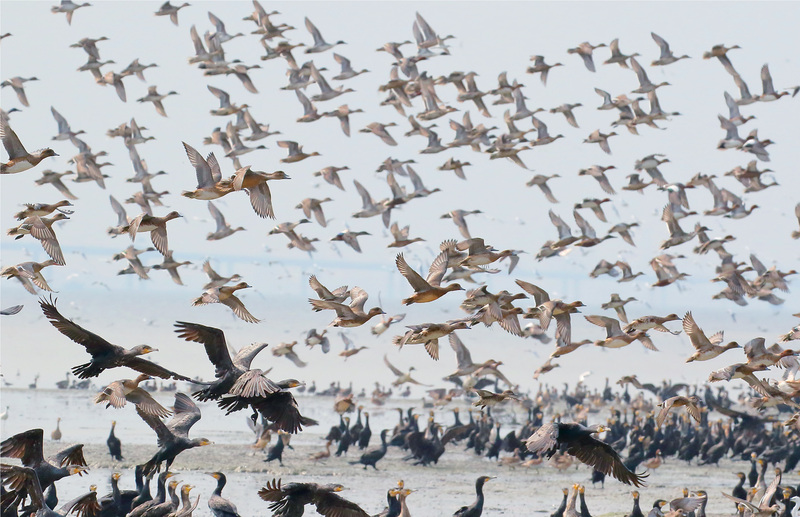 The Hong Kong Wetland Bird Park and Tsim Bet Tsui is one of the best birdwatching spots in all of Asia, with at least 500 species of birds for eagle-eyed naturalists to spot. Make a day of your excursion here by coupling it with a visit to nearby Mai Po Nature Reserve, whose mangrove forests and shallow ponds attract endangered and migratory bird species. Birds aren’t the only winged creatures you can spot within a day’s journey from Hong Kong. 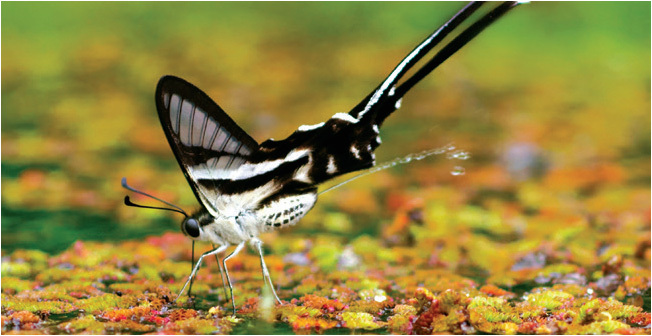 In total, around 250 species of butterflies flutter through the air above the Lau Shui Heung Country Trail as it winds it was through swampland to Fung Yuen. You can also see as many as 120 species of dragonflies along the aptly-named “Butterfly Trail,” which you should walk at a leisurely pace to avoid missing these delicate beauties perched on colorful wildflowers. Although you can fly to Kathmandu direct from HKIA, you needn’t travel to Mt. Everest to climb a mountain. 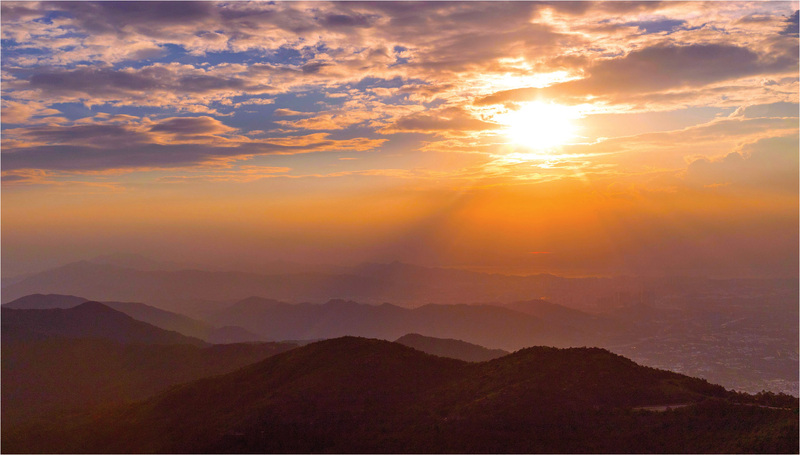 Instead scale Tai Mo Shan, which at a height of 957 meters above sea level is by far Hong Kong’s highest peak. In addition to seasonal wildflower blooms and carpets of frost during the winter, Tai Mo Shan is famous for the “sea of clouds” phenomenon. Climb Tai Mo Shan on a cloudy day to enjoy this life-changing sight! OK, so the Dragon’s Back trail on Hong Kong Island isn’t a real dragon, even though it’s more or less shaped like one. Still, hiking it is an absolutely magical experience, one that’ll have you feeling like you’re living in an ancient Chinese story—well, except for all the skyscrapers you see beneath you! Leave the city early so you have time to reach the end of the trail, which is where you’ll find Big Wave Bay. This is one of Hong Kong’s most beautiful beaches, and is also a great surfing spot if that’s your thing. Many of Hong Kong’s hikes are beautiful and pleasant, but the eastern peninsula’s MacLehose Trail is literally a dream. That’s according to National Geographic, which named the 100 km trekking route as one of 20 “dream trails” around the world. While it’s unlikely that you’ll have time to trek the entire trail, Stage 1 and 2 are easy to do on a day trip from the city, allowing you to traipse amid strange scenery such as sea caves, sea stacks and even columns of basalt in hexagonal shapes. Regardless of which of these activities most appeals to you, Cathay Pacific provides the most adventurous way to Hong Kong. Whether the state-of-the-art comfort of the airline’s all-new Airbus A350-1000 aircraft is what thrills you, or you prefer the exhilarating local flavours served on-board, inside a Cathay Pacific plane is the best place to pump yourself up for the Great Outdoors. 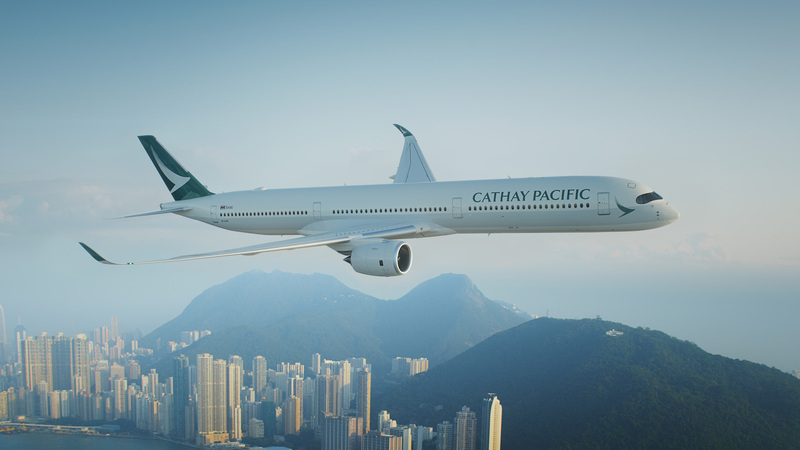 Follow Cathay Pacific, Hong’s Kong’s hometown airline, on social media. You can also subscribe to Cathay’s email newsletter to receive news about sales direct to your inbox. Be flexible about your departure city. With dozens of destinations in Europe, North America, Asia, Australia and Africa enjoying direct flights to Hong Kong, you’re sure to find a deal somewhere! 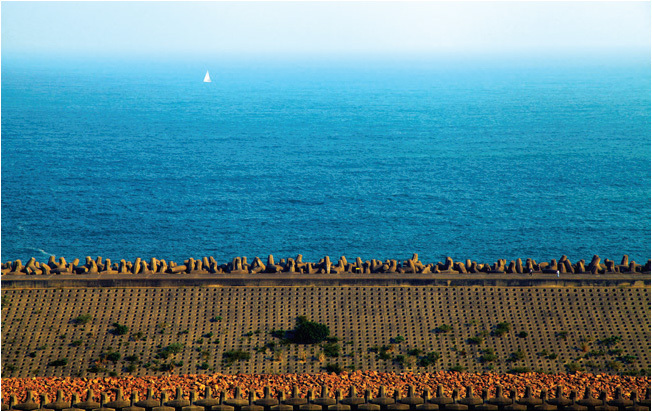 Ready to hike Dragon’s Back or frolic with butterflies on the Lau Shui Heung Country Trail? Search Skyscanner for flights to Hong Kong now! Whether or not you encounter a megastar like Eason Chan on your hike, Hong Kong is an incredible destination for outdoor lovers. Work up a sweat along any of the SAR’s celebrated trails, or appreciate nature such as butterflies and even birds. Although you could choose one of these activities to add to a Hong Kong itinerary that is otherwise city-focused, an alternative strategy would be to create a Hong Kong trip that’s purely oriented toward nature. Whatever you choose, one thing is for sure: Hong Kong is just as formidable a destination for ecotourists as it is for those seeking cuisine, culture and chic shopping!